Class of 1967 Announces “Hot August Nights” 50th Reunion! 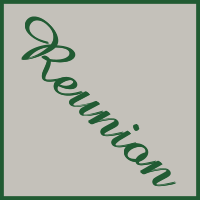 Mark your calendars for Saturday August 12th 2017 for the SHS Jan/June Classes of 1967 50th Reunion. 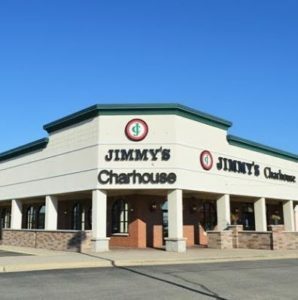 The reunion will be held at Jimmys Charhouse (1180 W. Devon Elk Gove Village Illinois) from 6-11pm. 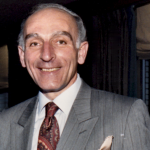 Joseph DiLeonardi, Class of 1950, dead at 84. ABC7Chicago has reported that Joseph DiLeonardi passed away on Sunday, he was 84. 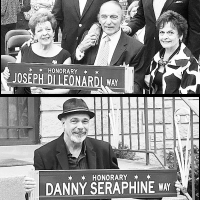 Joseph Di Leonardi and Danny Seraphine both had ceremonies in May.